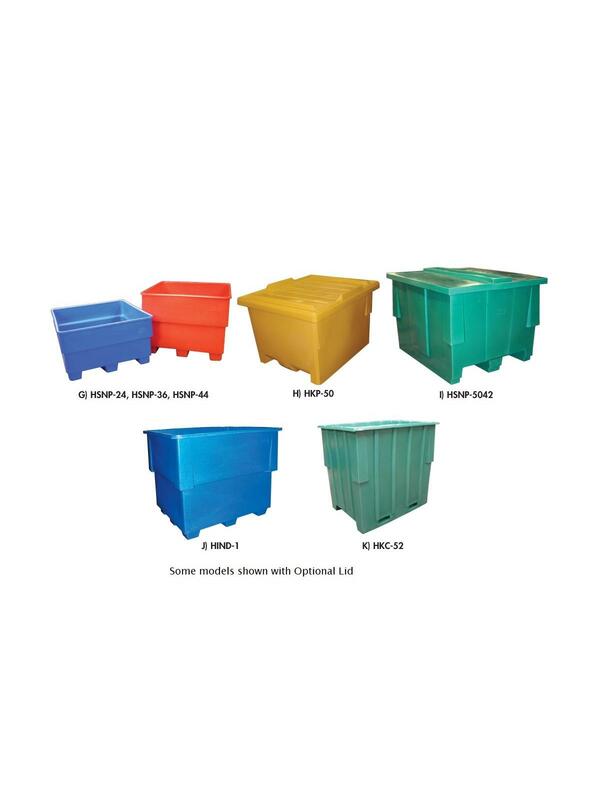 Seamless Plastic Pallet Container Lids | Indoff, Inc.
Lids for Seamless Plastic Pallet Containers can be used with Stacking and Nesting Pallet Containers. FOB Shipping Point. 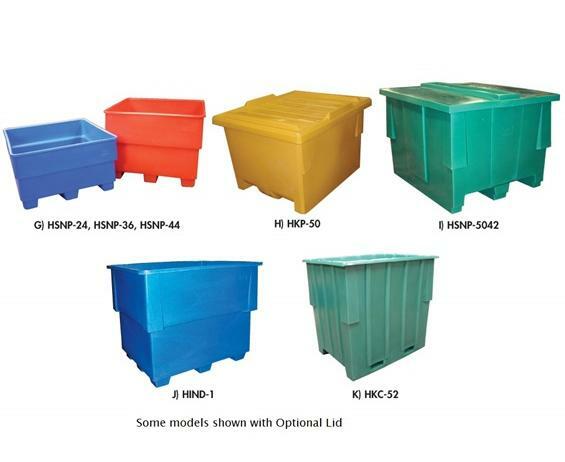 See Related Items tab for Stacking Pallet Containers, Nesting Pallet Containers and Unique-Style Pallet Containers.